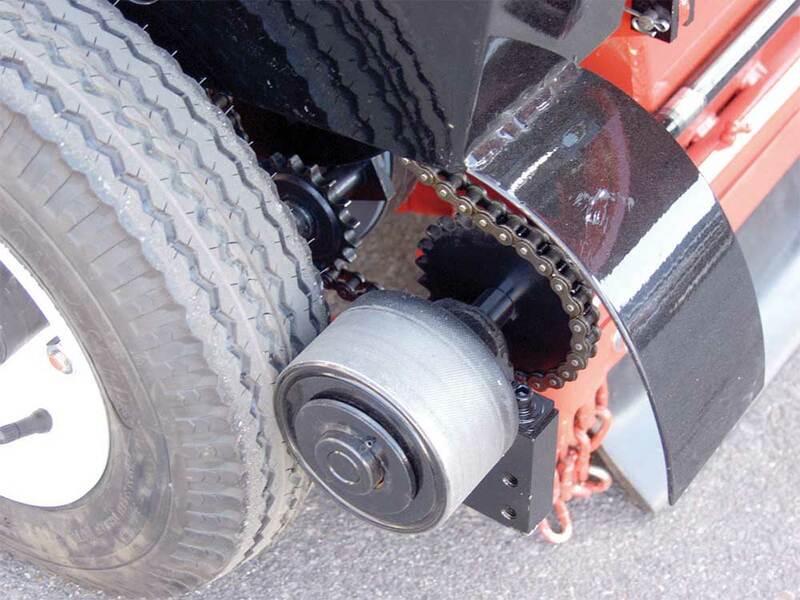 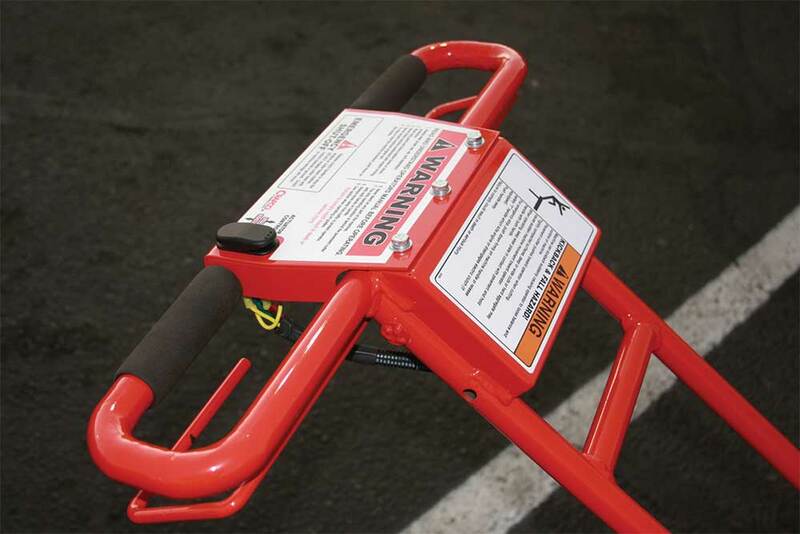 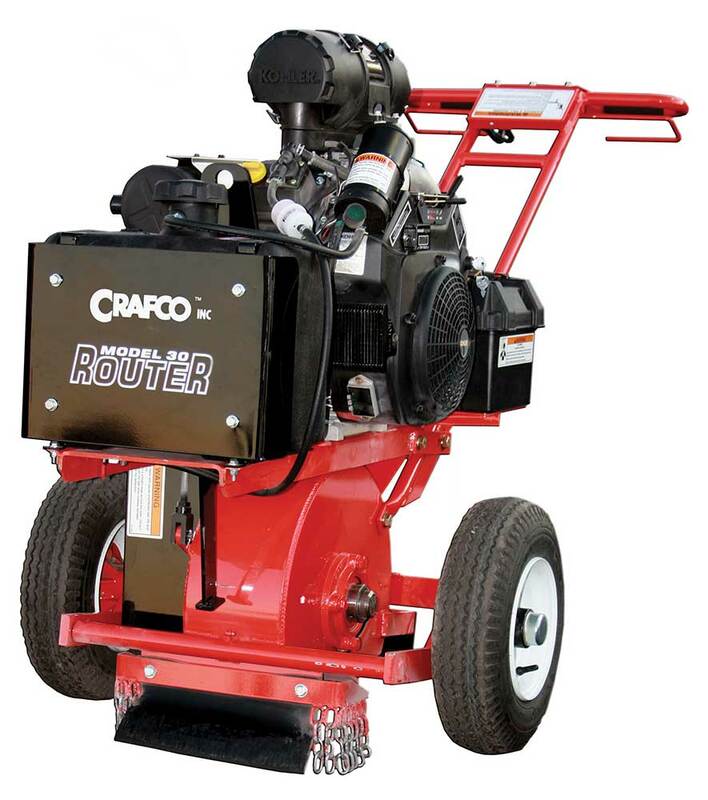 The Crafco Model 30 Pavement Cutter has been the industry standard for over thirty years. 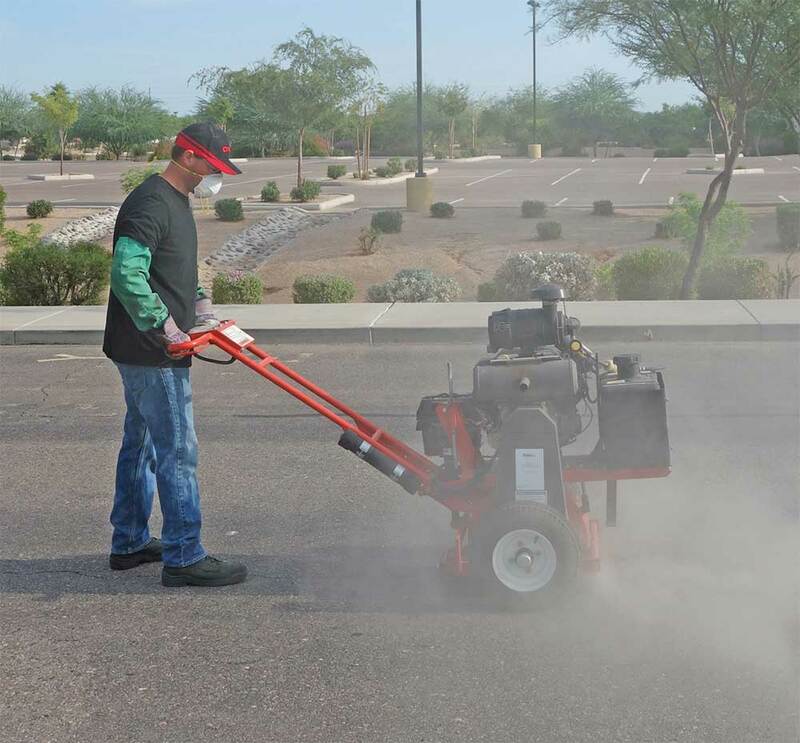 There is no other Pavement Cutter that can match the quality, reliability, long term performance and features of the Crafco Model 30. 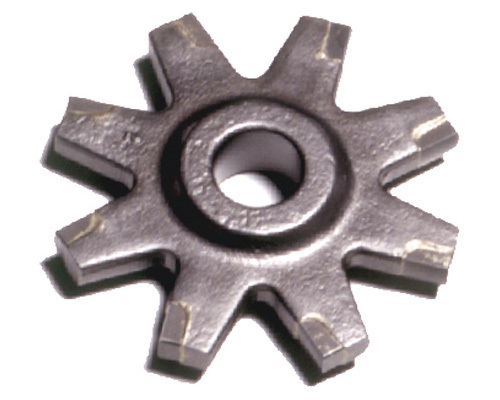 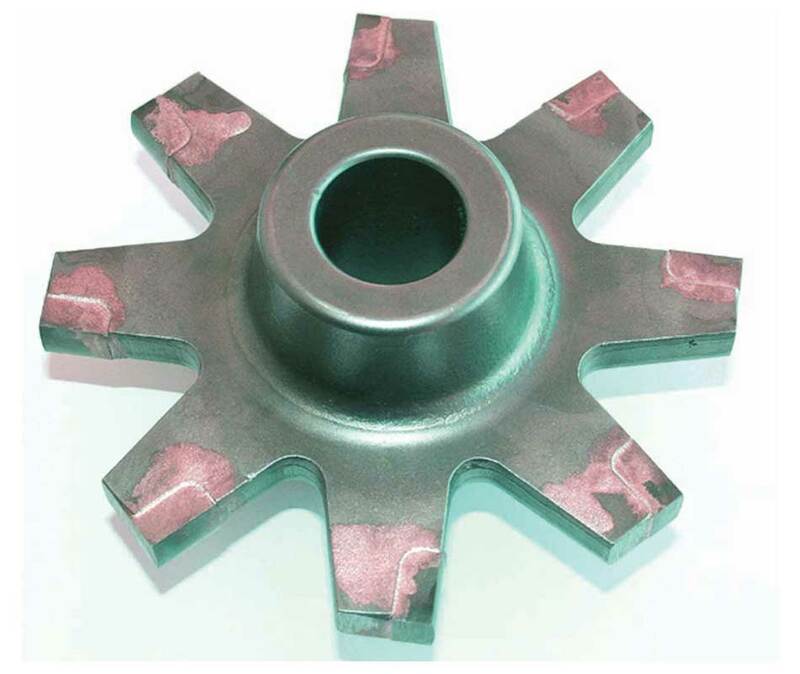 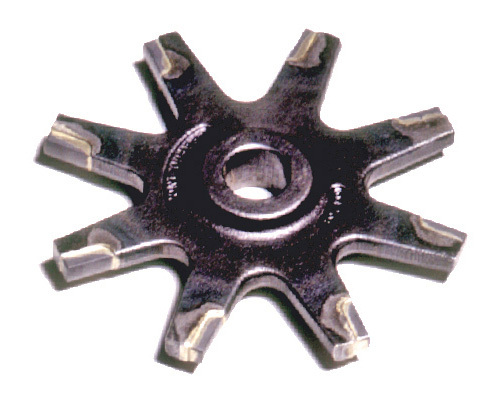 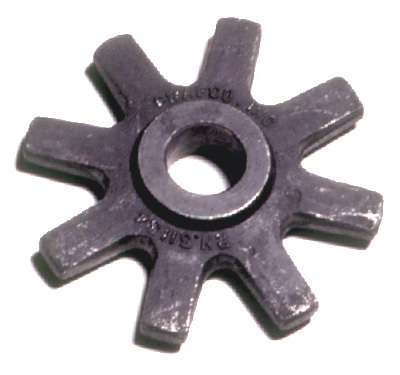 Its lightweight mobile design, unique center of axis and cutter head alignment enable it to produce unmatched crack following accuracy. 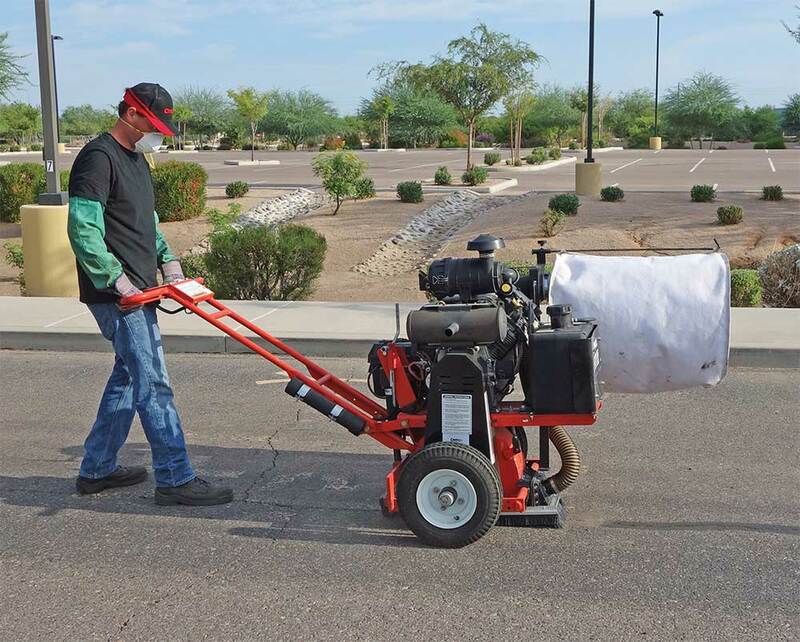 There is no better way to effectively and efficiently create sealant crack reservoirs than with the Crafco Model 30 Pavement Cutter, the most popular Pavement Cutter throughout the world. 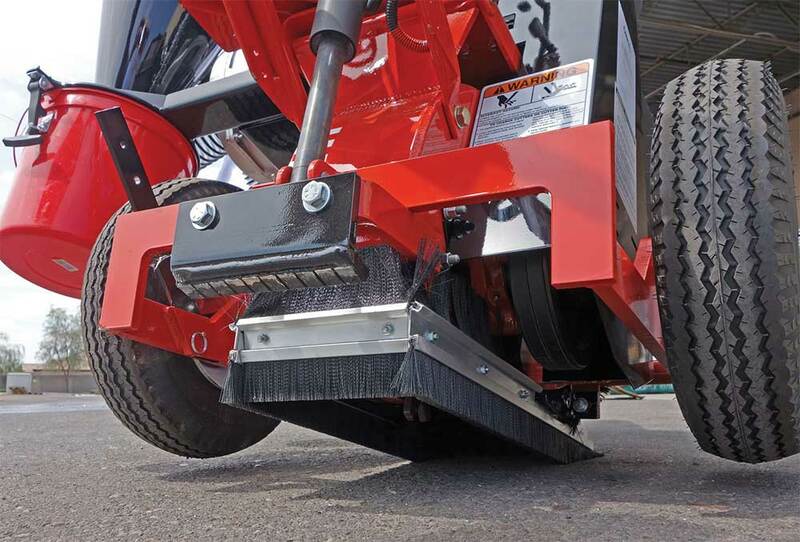 Electric activated depth control provides precision cutter depth.